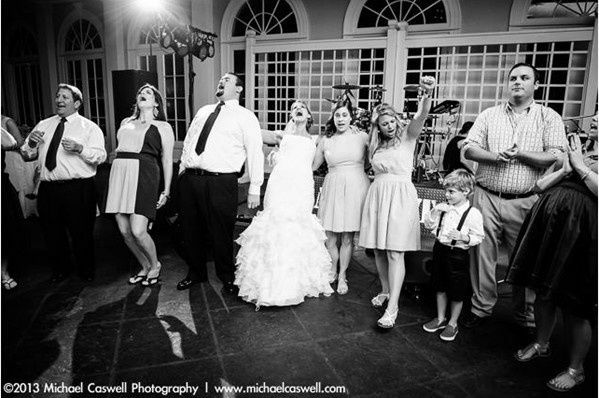 Since 1999, At Fault's cast of talented musicians have performed all over the Gulf South. . 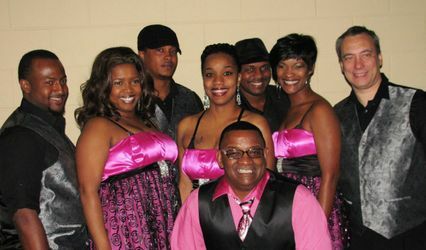 When you deal with At Fault, you get a well rehearsed, well dressed and versatile musical performance. 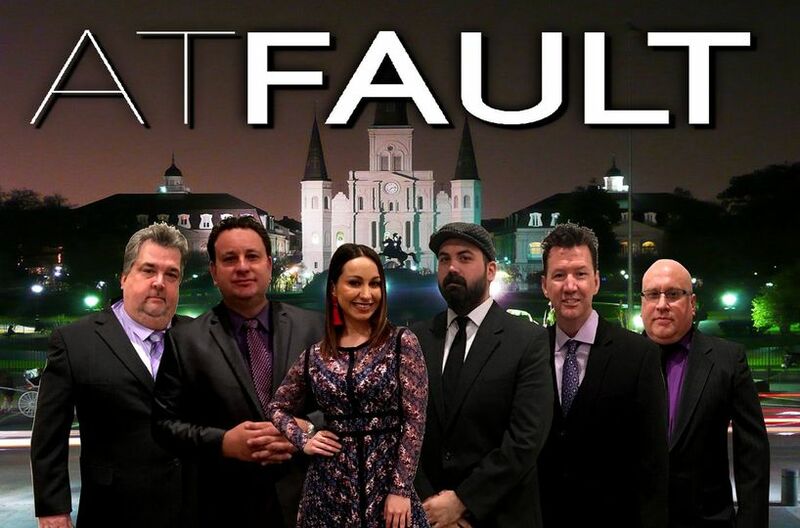 At Fault can satisfy a diverse crowd appealing to all ages and genres. 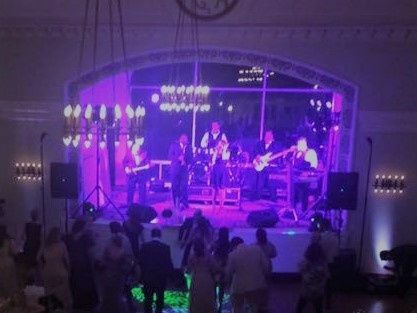 At Fault performs music ranging from Top 40, Pop, Hip Hop, Rock and Roll, R & B, and Disco all while entertaining and engaging your audience with our ultra high energy and enthusiastic love for music. 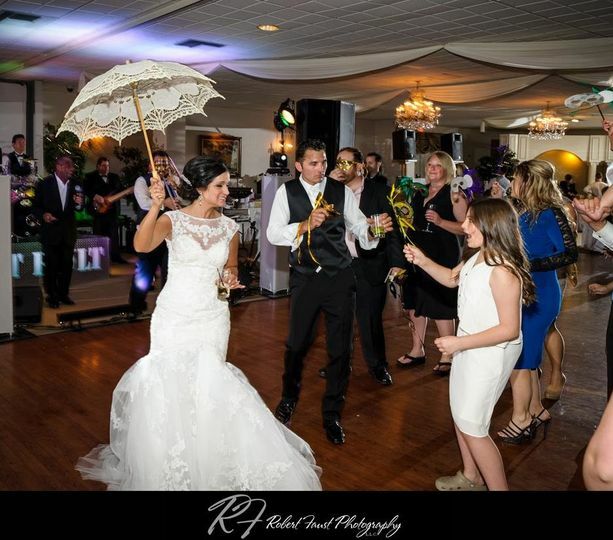 A celebration with At Fault assures your guests an evening of fun, laughter, and joy as we encourage all to dance, have fun and help you create memories to cherish forever. Words cannot describe. 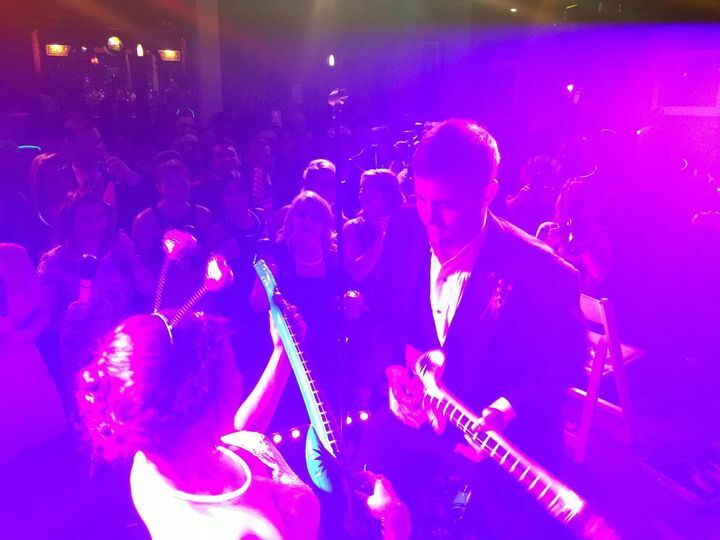 Had them at my daughters wedding and they made the night. 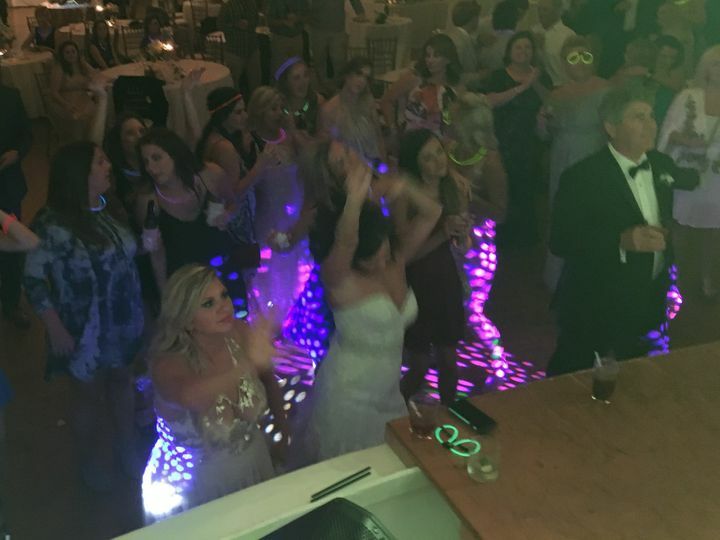 My family and friends danced the night away and the made it a special night for my daughter and my new son. I can't say enough about this band!! 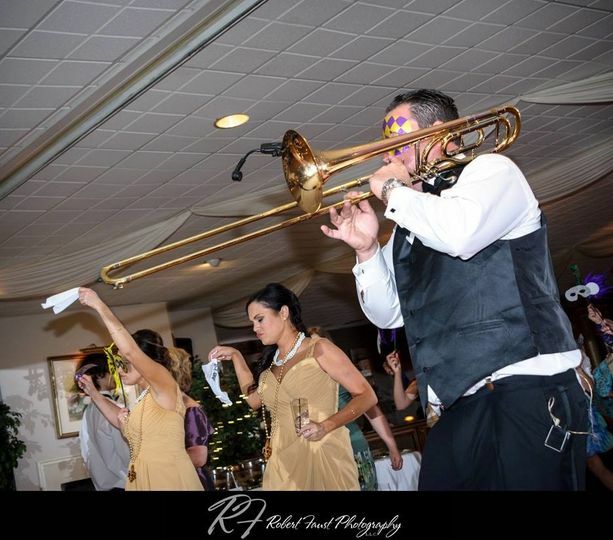 They completely blew us away at our reception and we could have not asked for a better band! 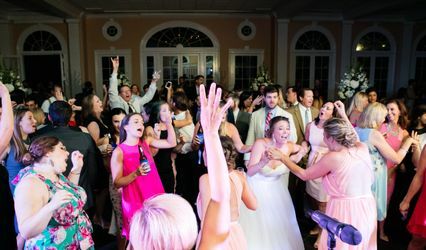 They pretty much made our reception a blast! 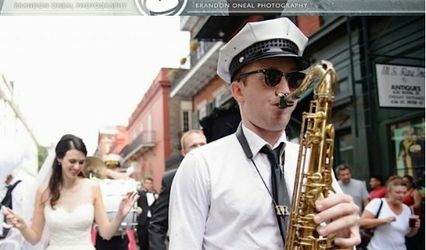 They played a great variety of music for every age group that was at the wedding. 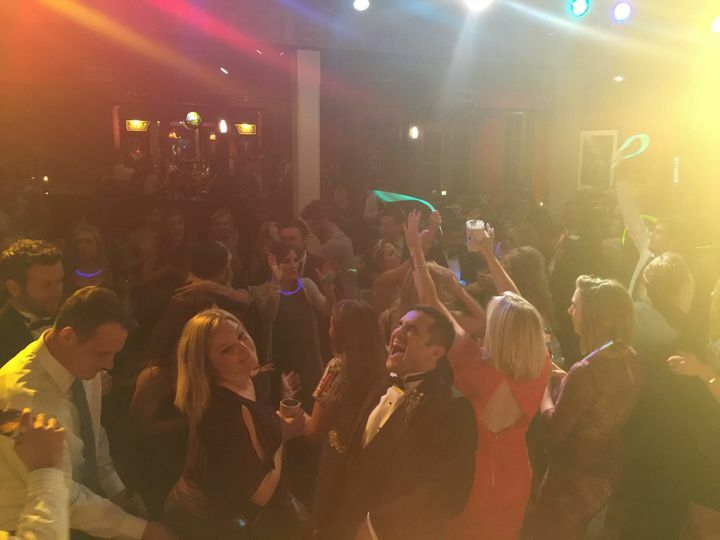 They dance floor was always packed with our family and friends! 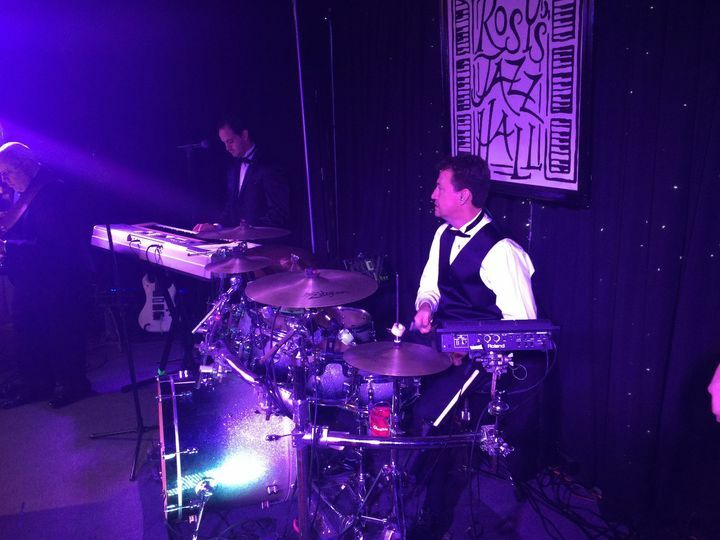 They are also very interactive with the crowd; from leading the second line, letting me play on the drums, a cousin sing ice ice baby, and even our little ringbearer played the drums! I highly recommend! !